1. Know your destination: while studying at high school, give yourself some time to search for colleges that you feel that they are appealing to you so that you can have a better view for your choice to know what is the college that better suits you. Knowing your destination by knowing the best college that suits you will motivate you to study more at high school and will make you have better grades. 2. Live in your future: you can apply this on any school year. By living in your future, you will be more motivated to study in the present. For example, by knowing what subjects students in grade 10 take while you are in grade 9 will increase your motivation to study in your current year because you lived where you will be in the future. 3. Learn more about successful study skills: caring about successful study skills in your current school year will give you an insight on what's wrong and what's right about your study skills. Having this care by learning more about study skills the same way you are doing now can give you a study motivation because you will have the desire to learn in a better way. 4. Choose a role model: most students whom their parents are graduated from a certain college are smarter than other students whose parents didn't graduate from college because they already have a role model in their lives whom can help them join the same college. In other words, choosing a role model that you can know more about can show you the way to join the college you are aiming to join whom can motivate you to do the same. 5. 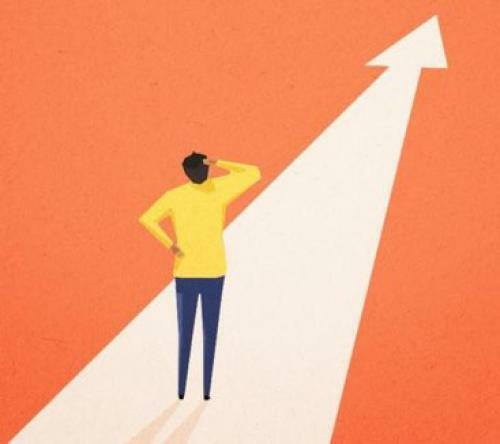 Be determined: by knowing the exact destination you are aiming to (point 1 in this article) will make you more focused about your current school year, and this will take you out of the crowd of other students who are not determined about their destination. This will make you motivated every time you recognize a student who don't know where he is aiming. 6. Do your best: you should have an intention to do your best which will motivate you to wake up early. Spend more time studying and doing whatever possible to have the best grades. In brief, motivation can come by drawing your future vision and knowing exactly where you want to be in the future, by having your future vision you can be motivated now to study better.